Product categories of Cummins Diesel Generator, we are specialized manufacturers from China, Cummins Diesel Generator, 100Kw Cummins Diesel Generator suppliers/factory, wholesale high-quality products of 200Kw Cummins Diesel Generator R & D and manufacturing, we have the perfect after-sales service and technical support. Look forward to your cooperation! 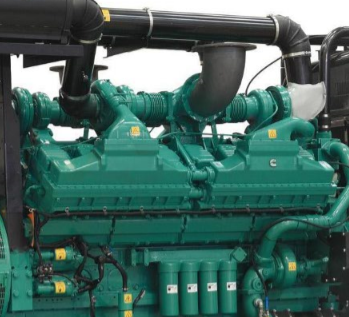 The offered Cummins Diesel Generator is manufactured as per the set industry standards using quality tested components and latest technology.Sino-US joint venture brand , have many service station all over the world. Support continuously strong power, wider power range. Low fuel consumption. Steady power output.